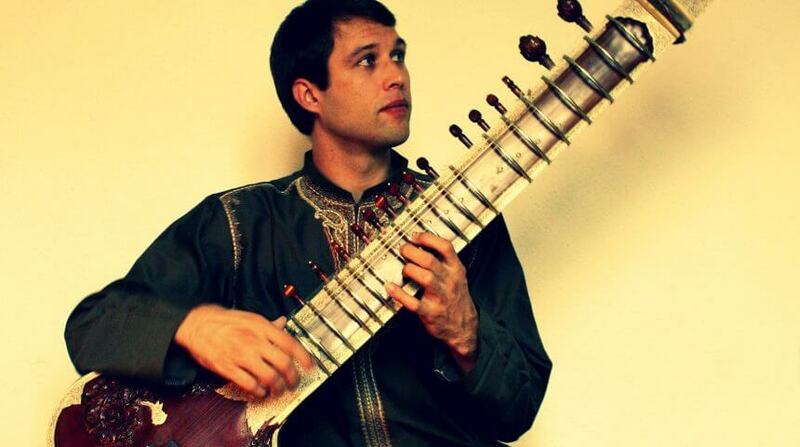 Michael Griska performs and teaches North Indian Classical Music better known as Hindustani Music on the sitar and surbahar. He is a disciple of world renowned sarod player, K. Sridhar. Michael is currently residing in the Pittsburgh area giving concerts, lectures, and lessons. For more information and future performances visit: michaelgriska.com. Hindustani Music may simply be defined as painting with sound. It is an improvised music consisting of melody/Raga; and, a cyclical mathematic structure set to a certain amount of beats/Tala. Raga – is a picture painted on the mental canvas of sound using mental colors to evoke a particular emotion. Tala – is to take this painting and bring it to life through the dance of rhythm.